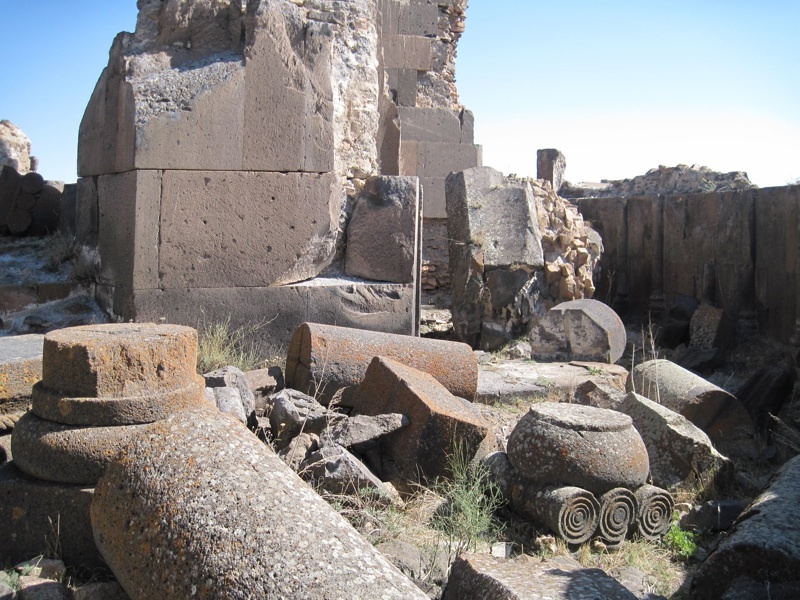 Ani is an archaeological site in eastern Turkey, located at an altitude of 1464 meters above sea level in the province of Kars, near the border with Armenia. 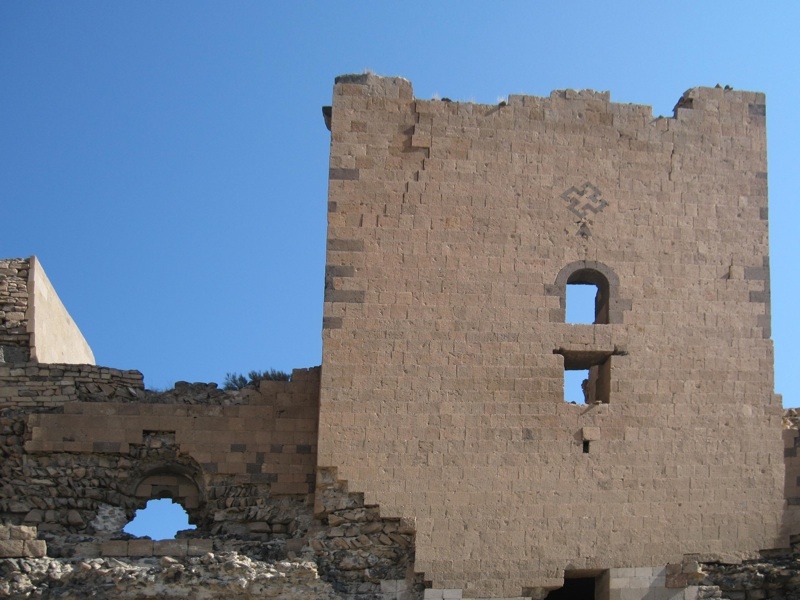 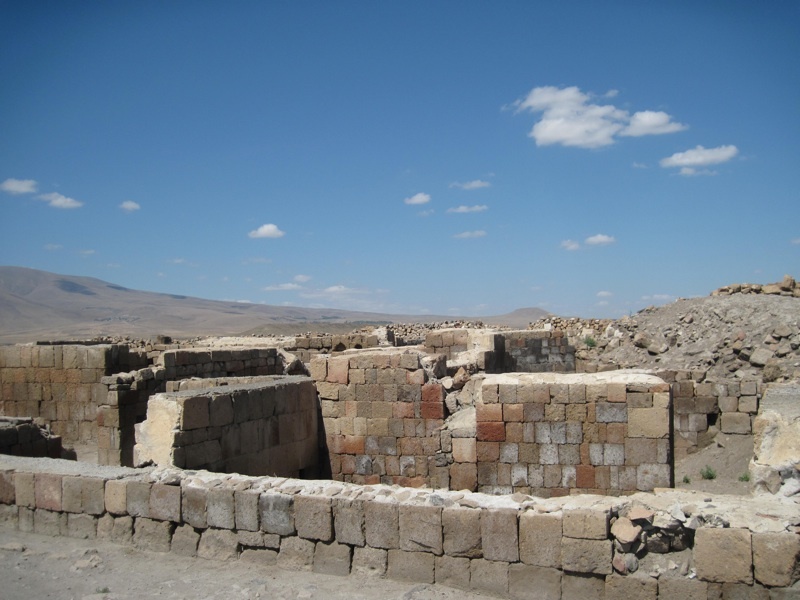 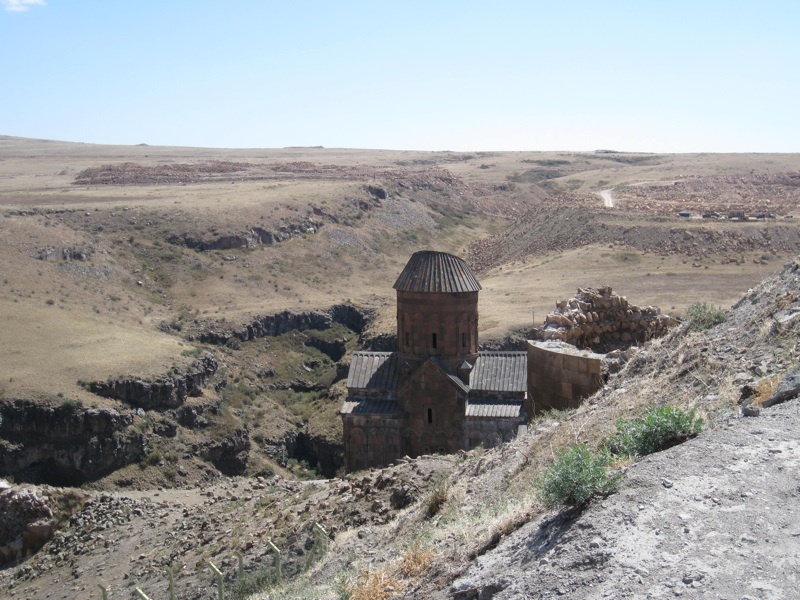 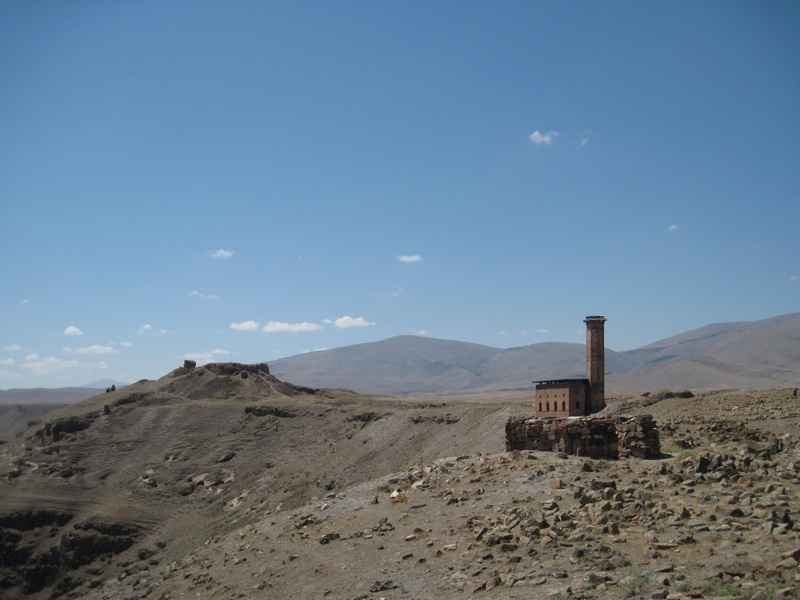 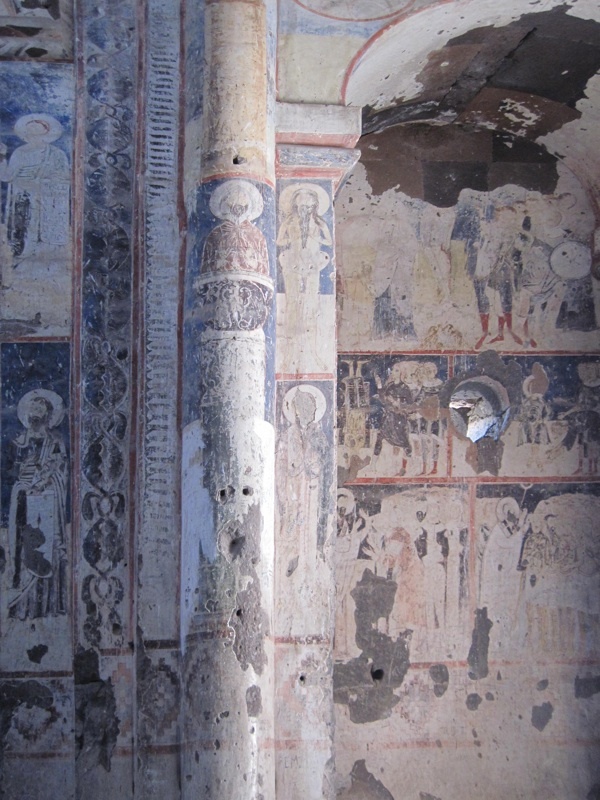 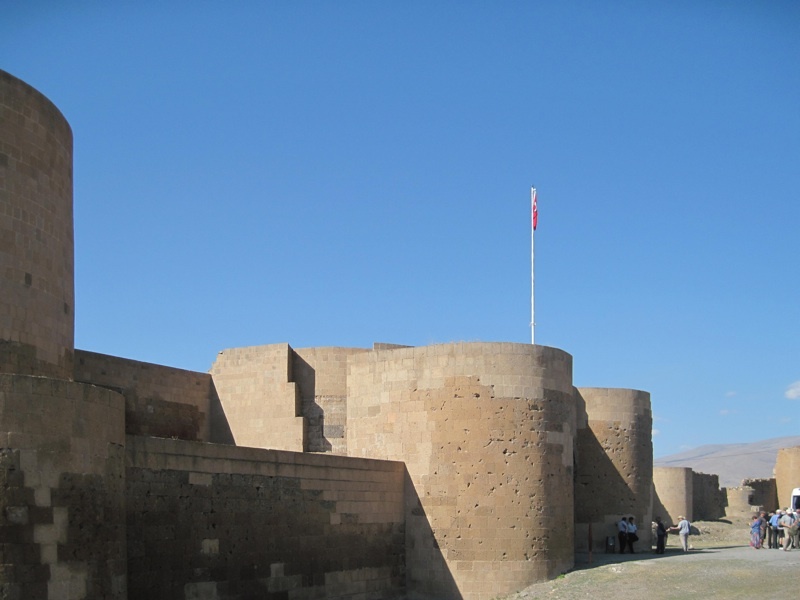 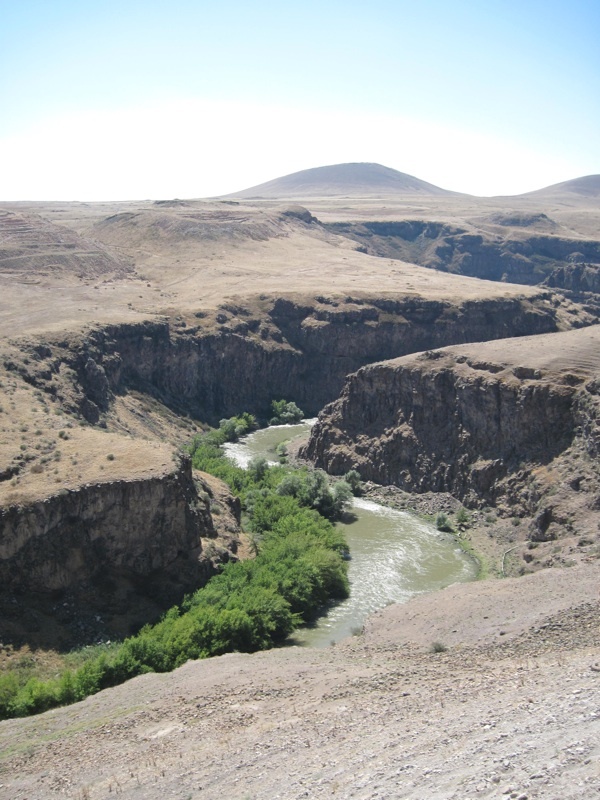 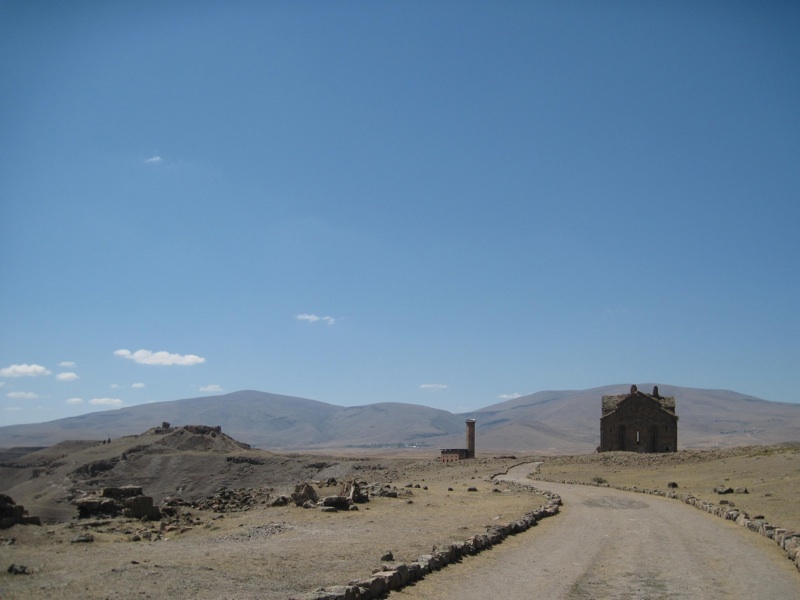 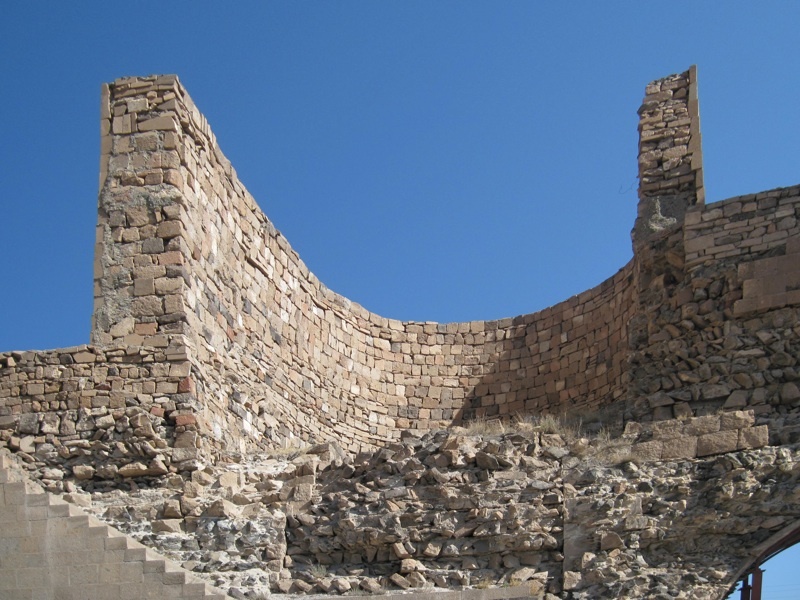 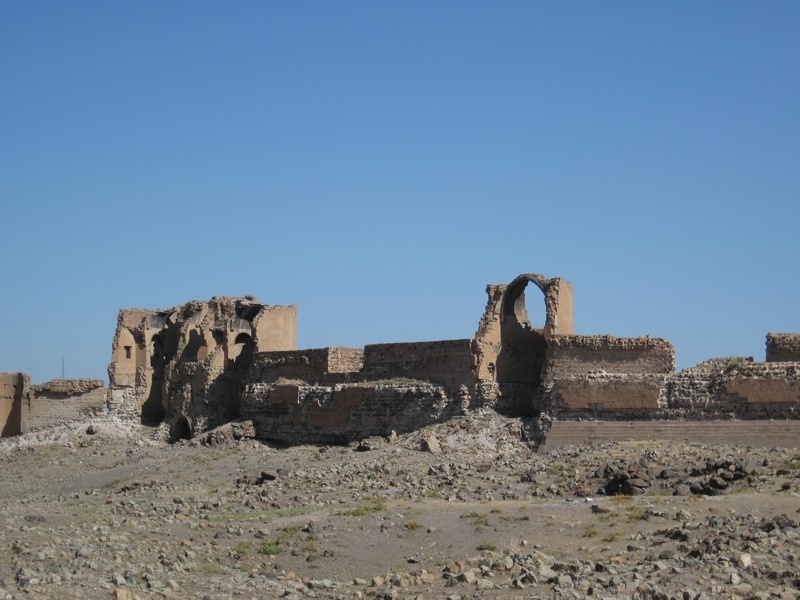 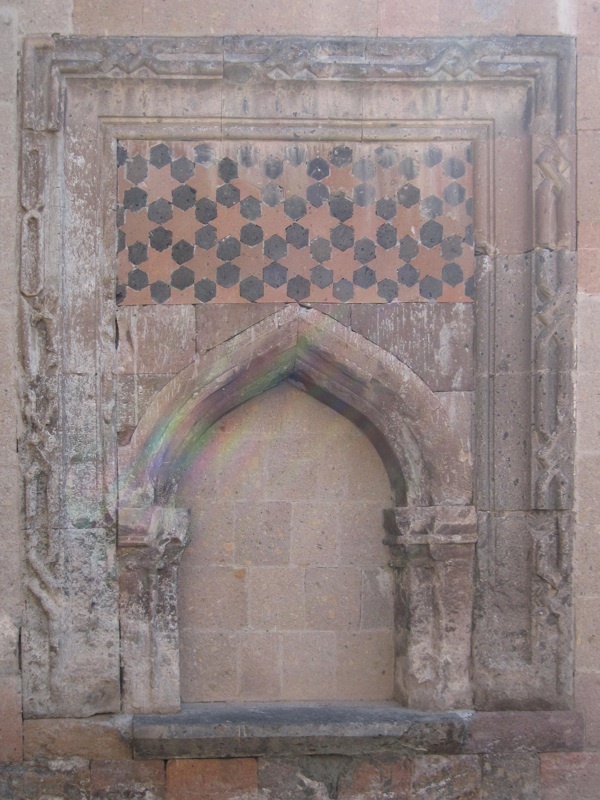 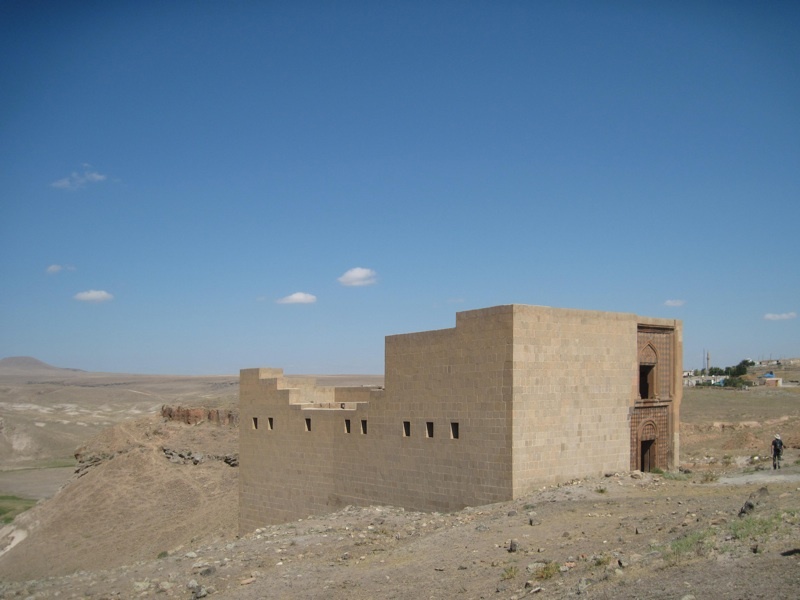 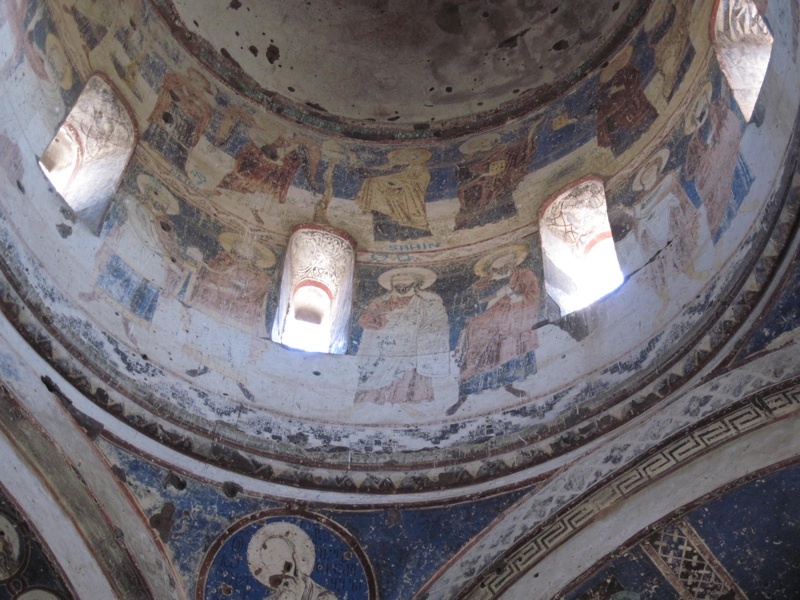 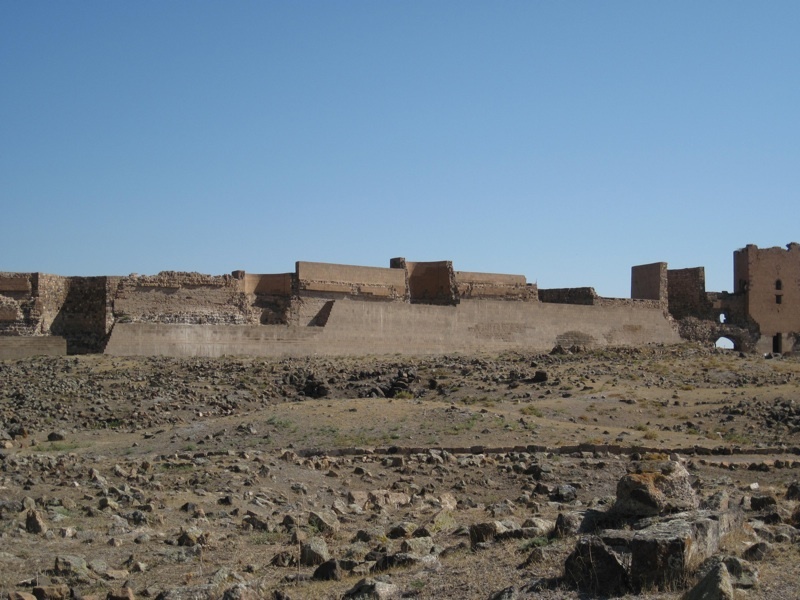 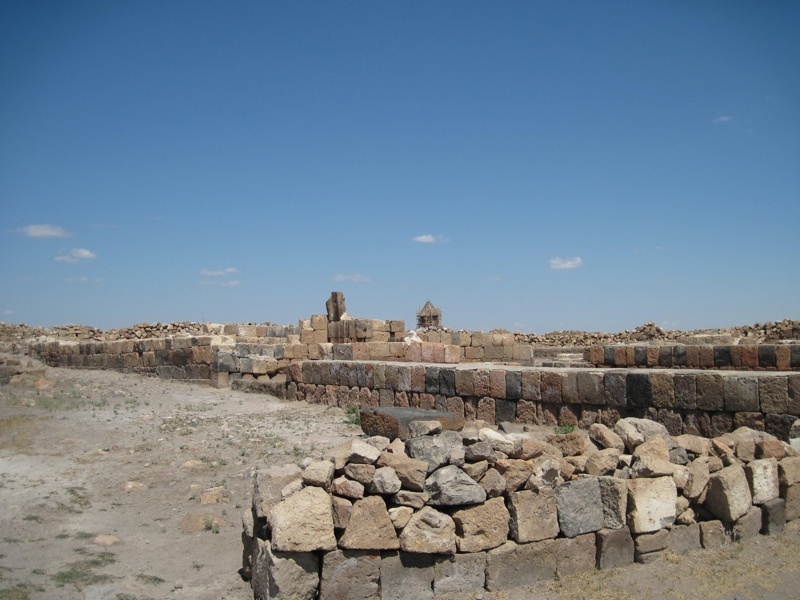 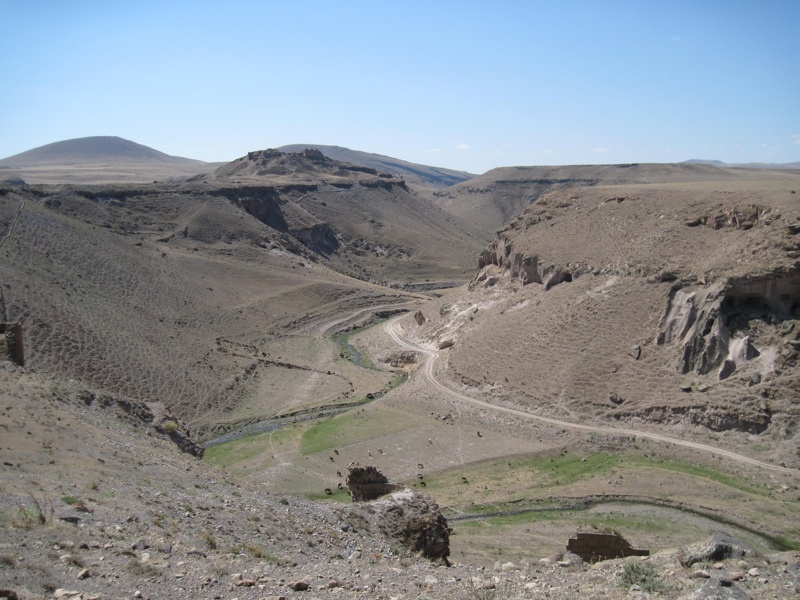 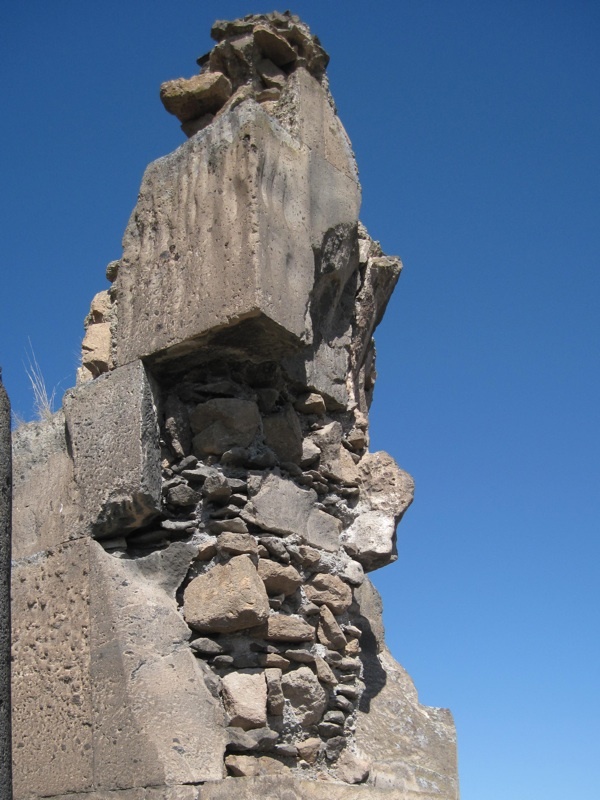 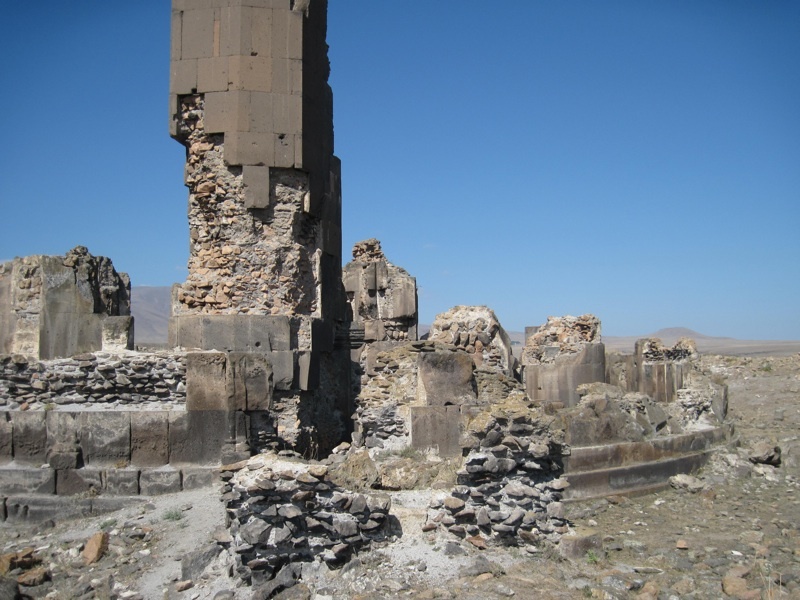 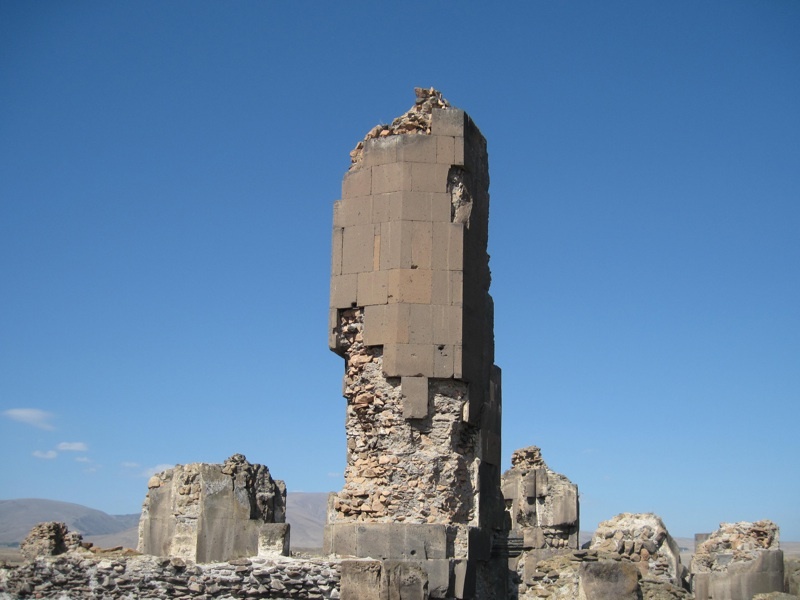 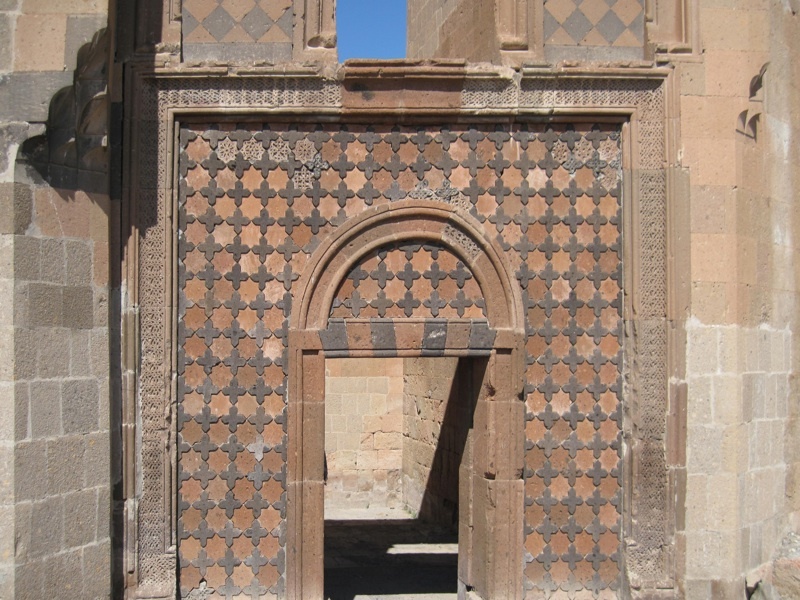 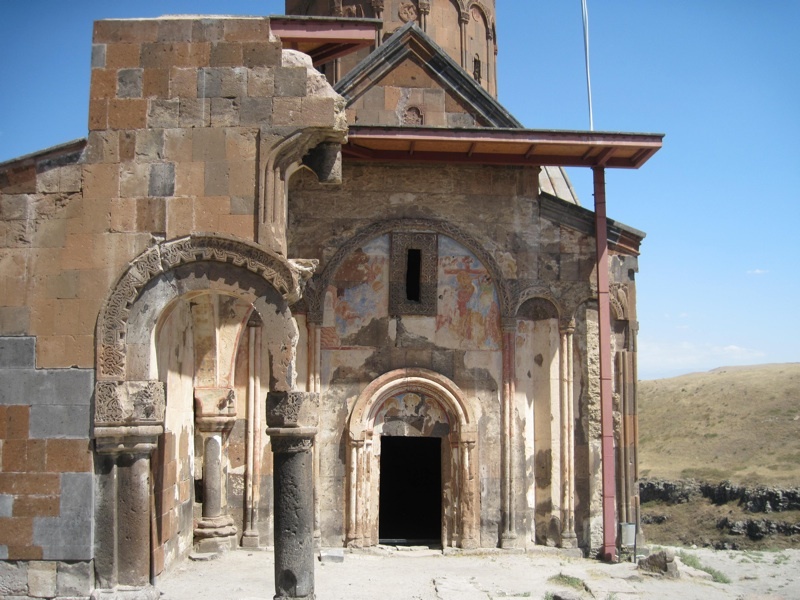 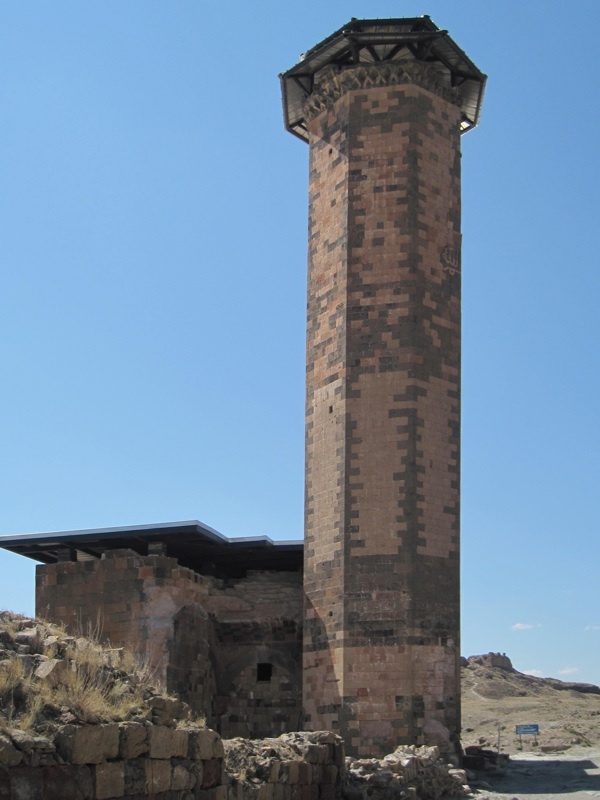 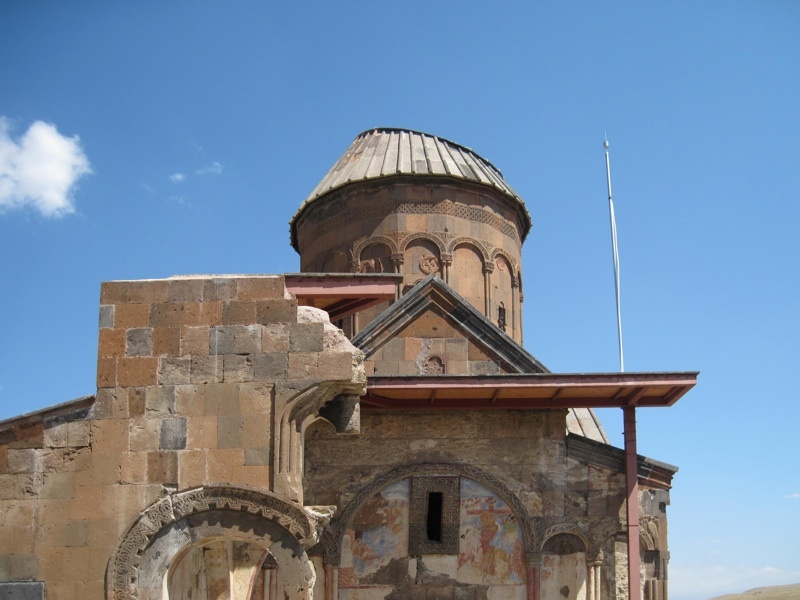 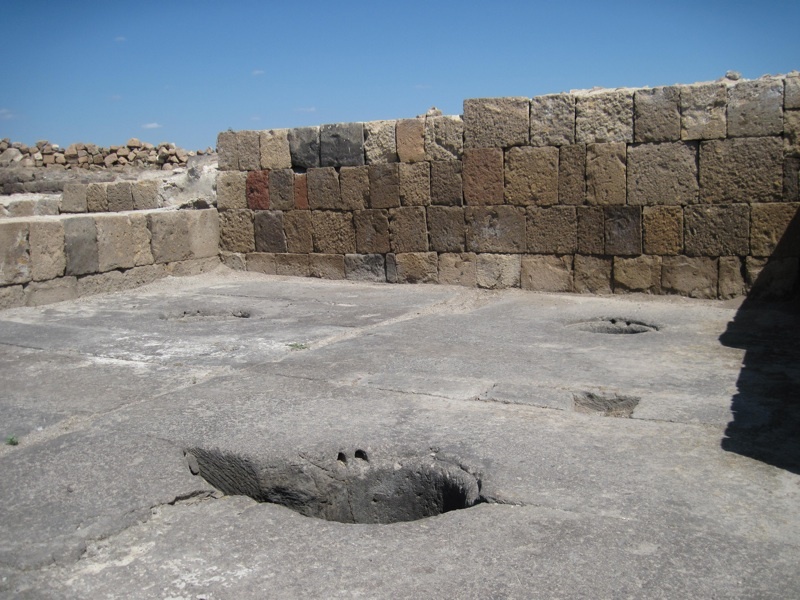 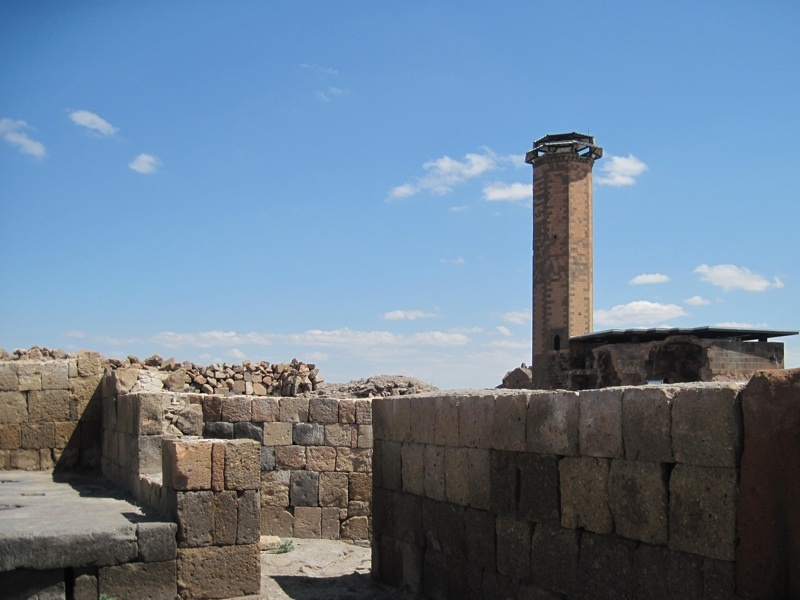 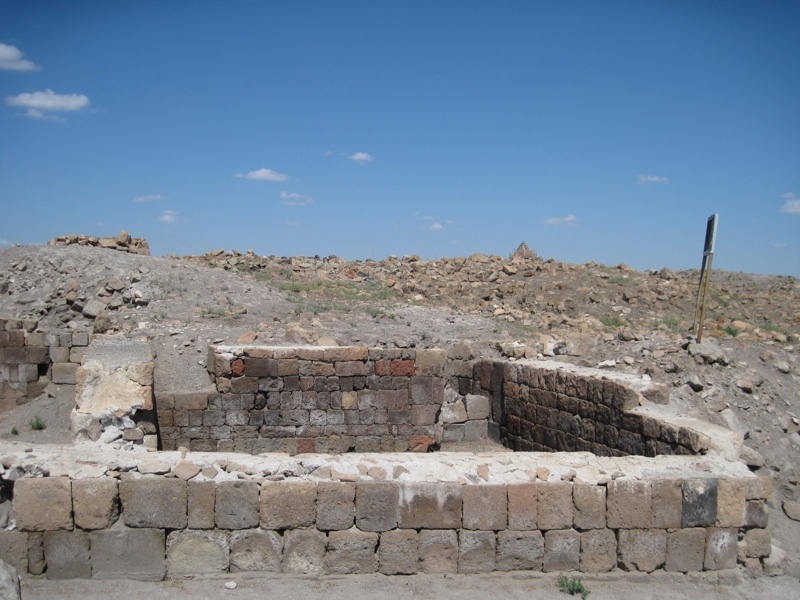 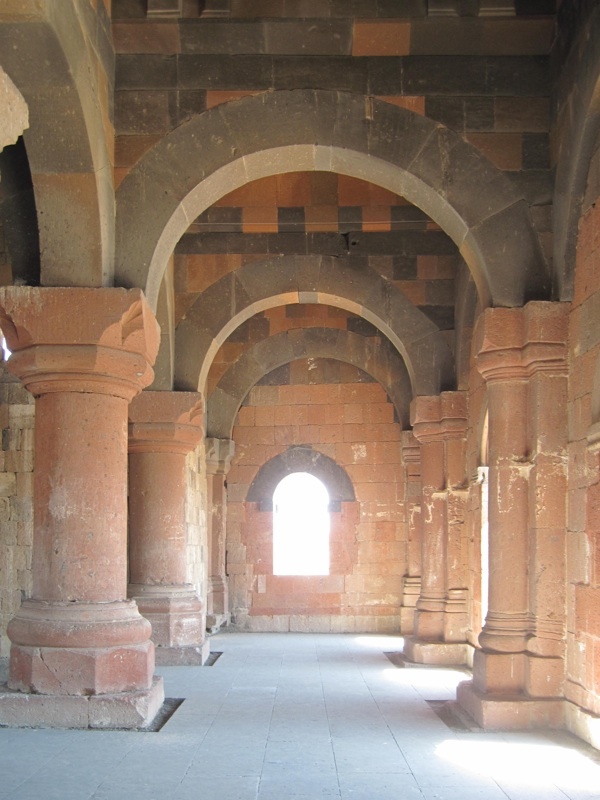 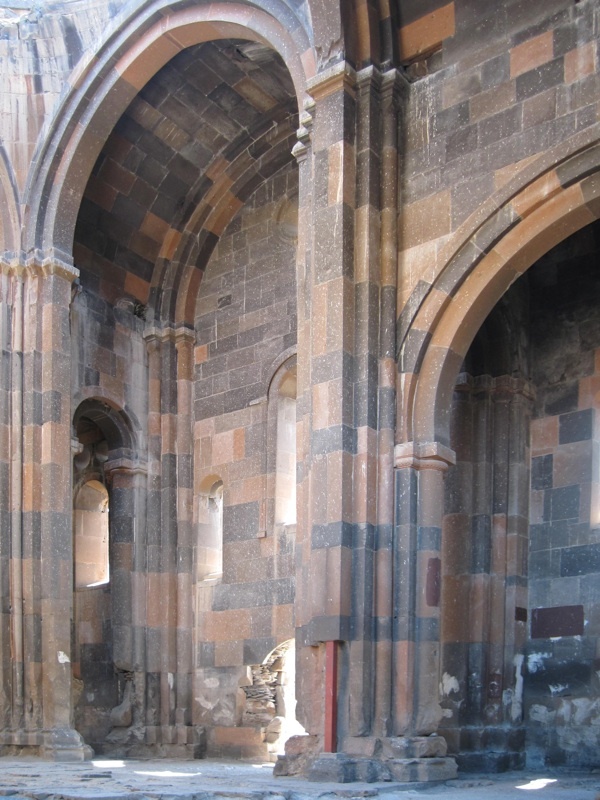 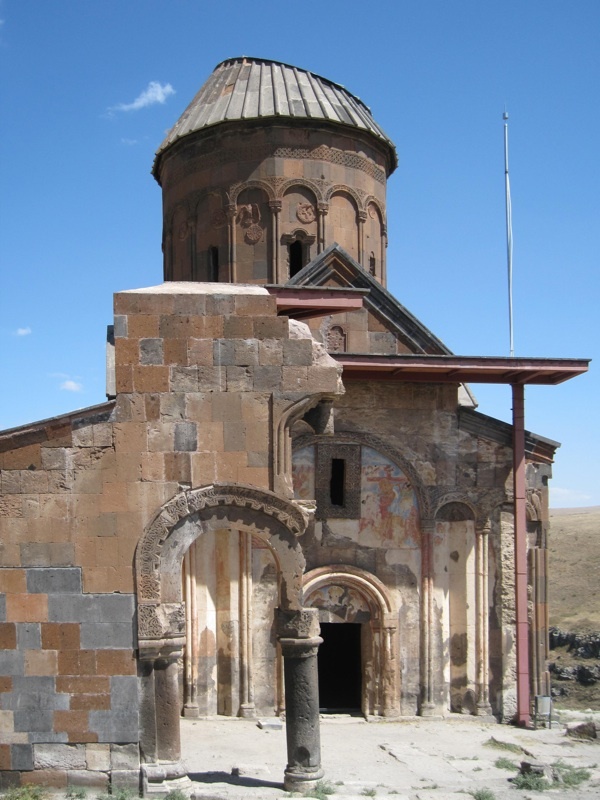 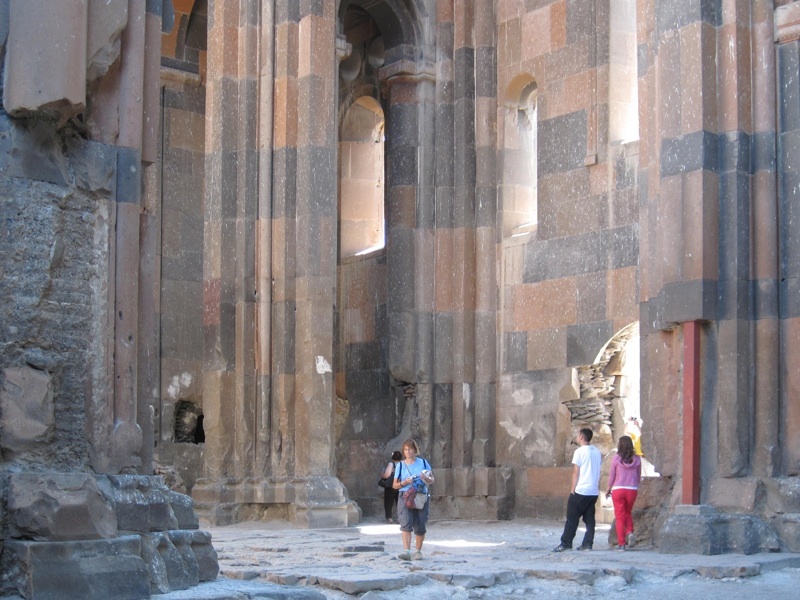 Ani, now ruined, was once the capital of a medieval Armenian kingdom (that covered much of present day Armenia and eastern Turkey), inhabited by 100,000-200,000 people and famous for its religious buildings ("City of 1001 Churches"), palaces, as well its powerful fortifications. 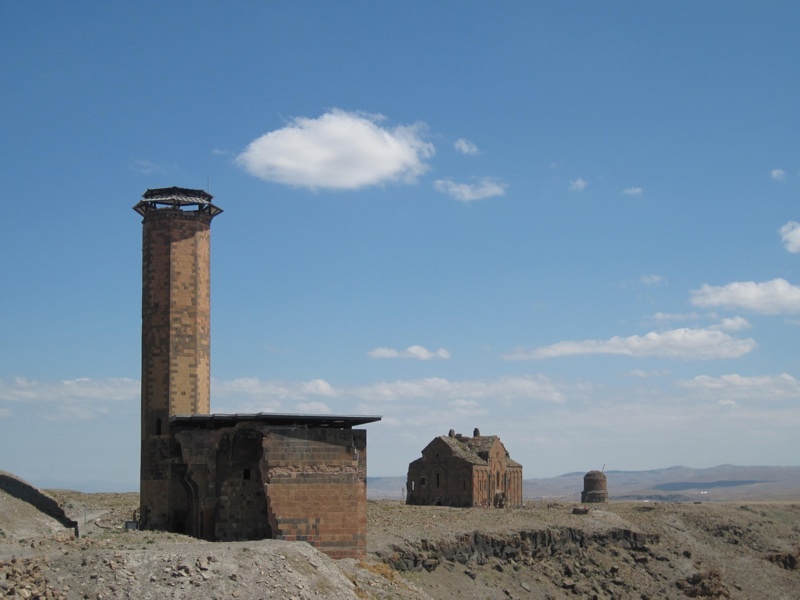 Recently Ani - completely abandoned in 18th century and forgotten for many years - become one of the major tourist attractions of eastern Turkey.